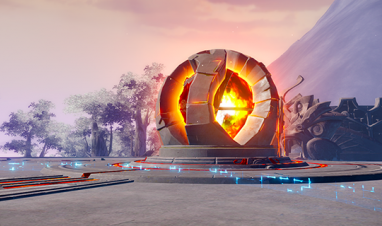 The purpose of taking the servers offline is to release our Mythical Conflict Update. While waiting, why not catch the latest news about Revelation Online or chat with other players via our forums! 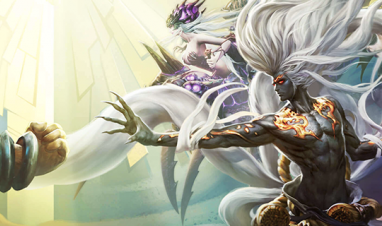 Everything you need to know to get started in Revelation Online’s MOBA mode.